This 3rd episode of an ongoing stargazing video series – called Chasing Darkness – is from Yellowknife, Canada. It features the magnificent northern lights. Here’s the third episode in the Chasing Darkness video series, a stargazing destination guide by astrophotographer Jack Fusco and adventure photographer Jeff Bartlett. 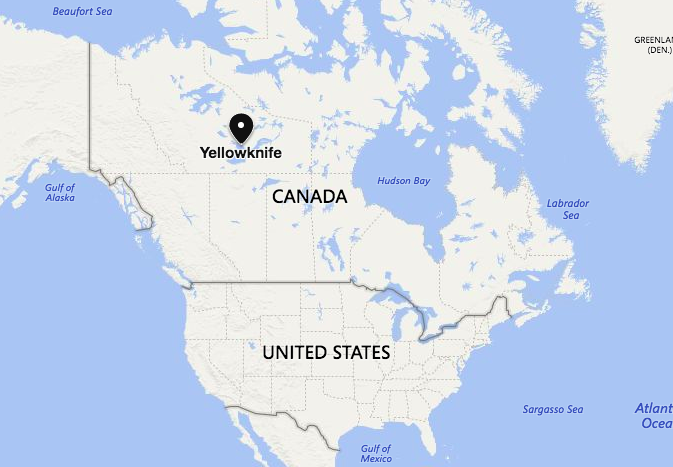 Located in the Northwest Territories of Canada, Yellowknife is known as one of the best places in the world to see the aurora, or northern lights. 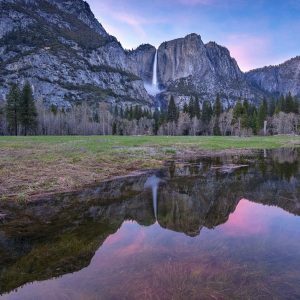 On this adventure in October 2018, Jack Fusco went solo … which meant he didn’t get much rest. He spent the daytime hours scouting for locations, then returned close to sunset to start shooting. One of my favorite parts of the video is around 1:05 in when it shifts to real time video of the aurora! It was my first time capturing aurora in real time and I still can’t believe it’s real when I look back at it. 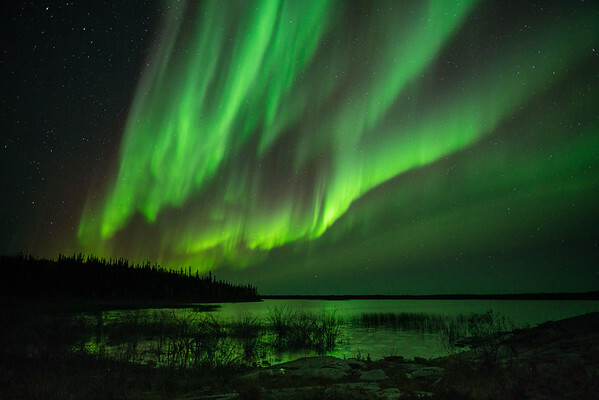 Bottom line: Video of northern lights in Yellowknife, Canada.